Ten outstanding music tracks created to enchant your work! 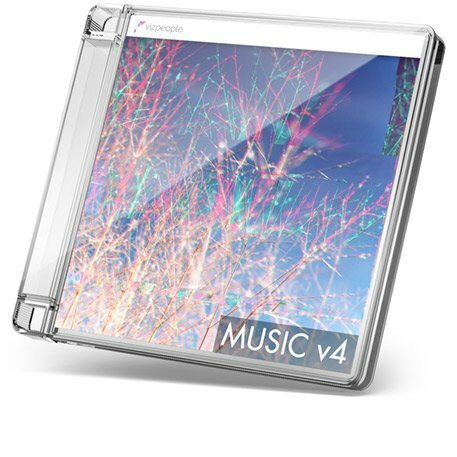 Music v4 is bringing incredible mood and feeling to your professional work. Included wide selection of modular loops that will blend in your project to create ultimate immersive audio experience. What is a promise without a tasty slice? This is how you can taste our product before you even buy it. Listen and enjoy all of our track for free. If you find one of our track suitable for your project you can purchase single tracks bellow. This collection is prepared with care and high attention to details. 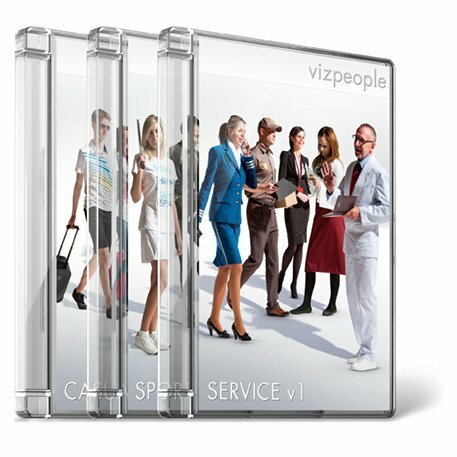 To provide best possible experience we are delivering it in extraordinary quality of 24-Bit lossless Wave format. We also provided more common formats like 16-bit Waves and MP3 so you can use our music with every software and player. Every track in this collection come with couple of loops that can be rearranged and mix witch each other. So you can create shorter or longer versions of track by yourself. Just click in the image and check how it works. Our music is created to inspire and help. We don’t want to stop you, that’s why you can use our tracks inside wide range of media. YouTube monetized videos, presentations, podcasts, trailers, films, background music in restaurant, shop, on hold telephone line and many many more. 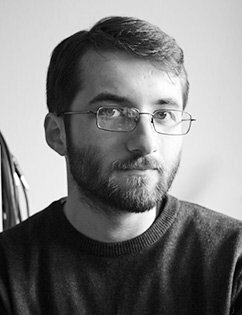 I’m a composer and sound designer who loves indie games, Twin Peaks, literature and field recording. It’s hard to meet me outside without my recorder and set of microphones so be wary. Besides that I love cooking.